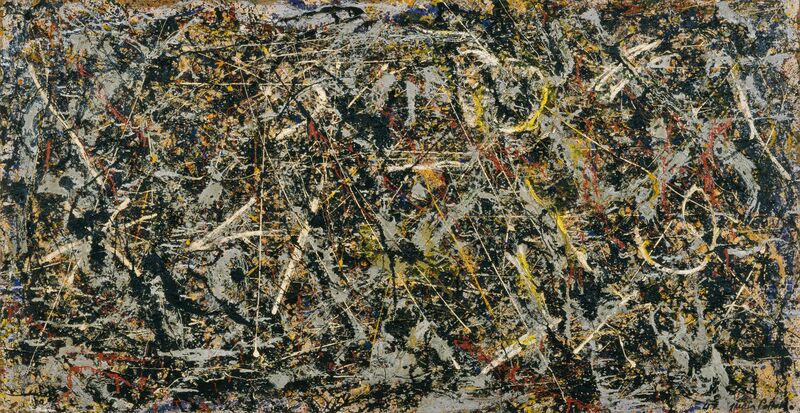 » Alchemy » by Jackson Pollock. Discovering the Artist at Work / Curated by Luciano Pensabene Buemi and Roberto Bellucci / Peggy Guggenheim Collection / 14 February – 6 April 2015. February 2015. After an absence of more than a year, and following examination, cleaning and conservation at the Opificio delle Pietre Dure, Florence, Alchemy returns to the Peggy Guggenheim Collection to be the focus of a documentary, scientific exhibition: Alchemy by Jackson Pollock. Discovering the Artist at Work (14 February – 6 April 2015), curated by Luciano Pensabene Buemi, Conservator of the Peggy Guggenheim Collection and by Roberto Bellucci, a Conservator at the Opificio delle Pietre Dure, Florence. The exhibition will reveal to visitors an explosion of color unveiled by the long process of cleaning, which has made possible a dazzling rediscovery of this famous work. Exclusively and only for the duration of the exhibition, Alchemy will be viewable without glass or plexiglas, rendering vivid the astonishing relief-like surface of the densely worked image. The visitor will be guided through every technical aspect of the conservation project, as if moving inside the layers and materials of the painting itself, exploring Pollock’s working methods and the processes of conservation, with the aid of an enthralling multi-media installation. 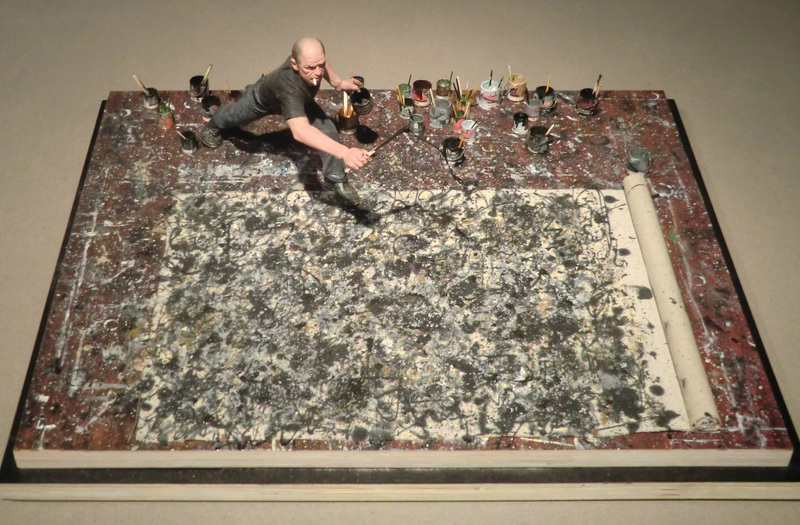 Video, 3D reproductions, touch-screens, interactive devices, as well as documentation and original items loaned from Pollock’s studio at the Pollock-Krasner House and Study Center, Long Island, will bring Pollock’s masterpiece to life, with its thickly encrusted paint surface and its palette of no fewer than 19 different pigments. Thanks to a protracted and detailed study of Alchemy, the exhibition will offer new insights into Pollock and his painting, furthering our understanding of the personality of this artist who combined traditional materials and methods with original and unconventional practices. Visuels : 1-Jackson Pollock « Alchemy », 1947 huile, peinture aluminium sur toile / Collection Peggy Guggenheim Venezia / 2- Joe Fig, Jackson Pollock, 2008. wood, polymer clay, canvas, pencil, oil and acrylic paint. © The Artist and Cristin Tierney Gallery, New York, NY. 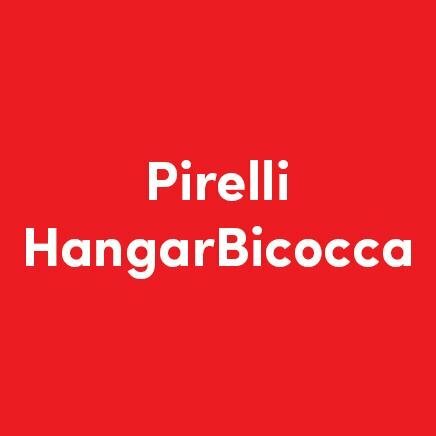 VENISE : Y'A T-IL UN ARTISTE BELGE A LA 58e BIENNALE ?